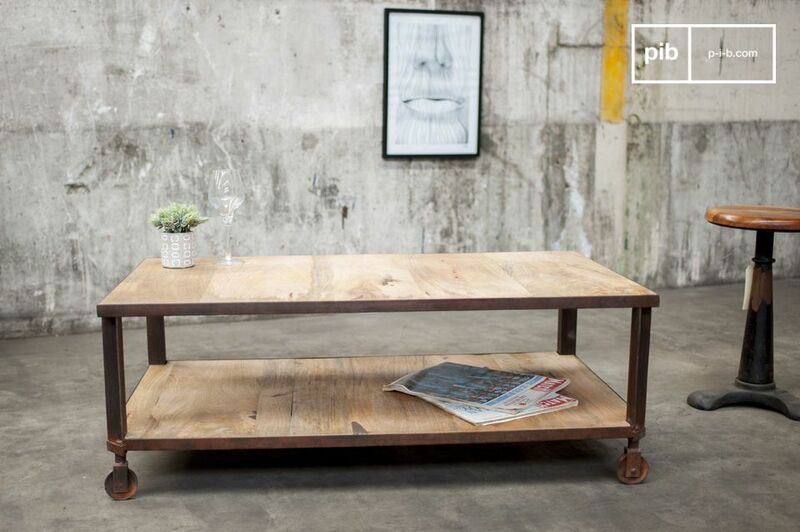 A robust living room table, which finds its style in old industrial trolleys with a painted rust steel structure. 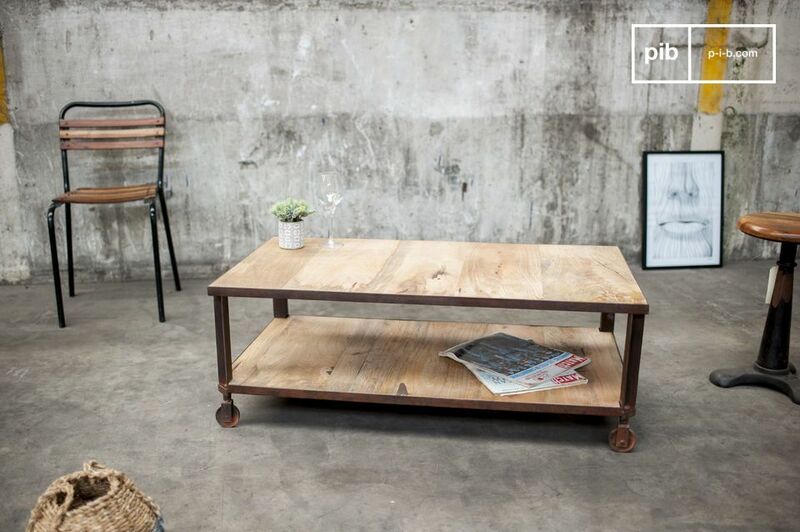 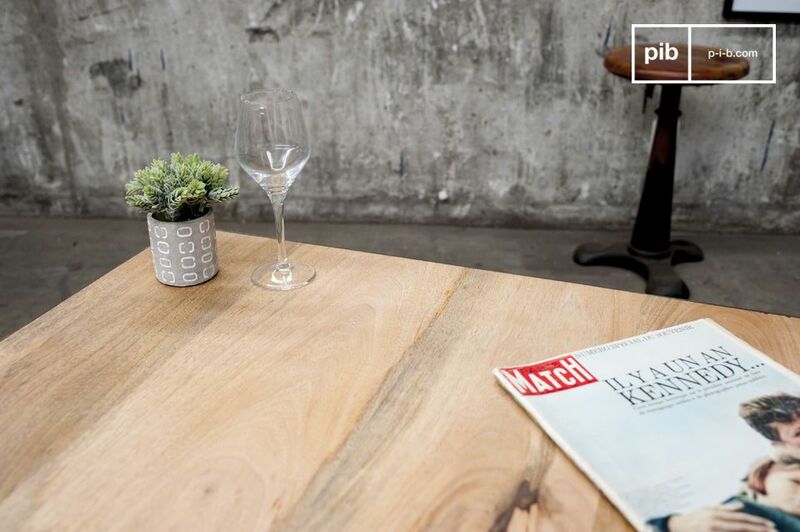 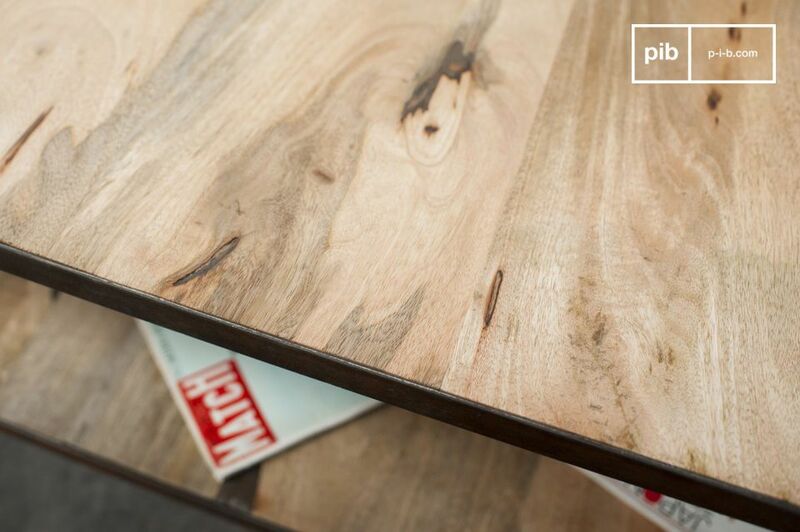 This coffee table displays two varnished wooden tops, dense and robust, which guarantees a long life expectancy. 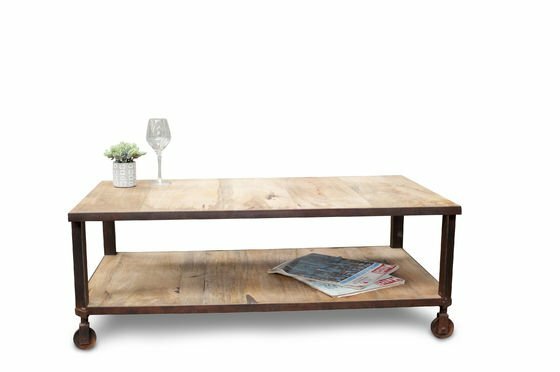 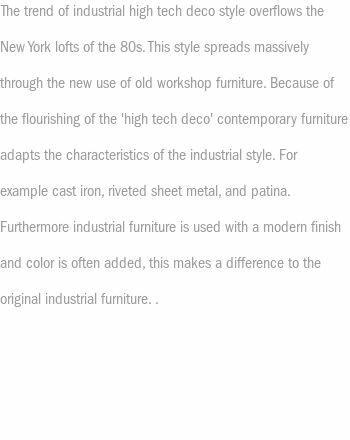 The sheesham wooden platters are surrounded by a steel structure, and thus emphasize the industrial touch of the furniture. 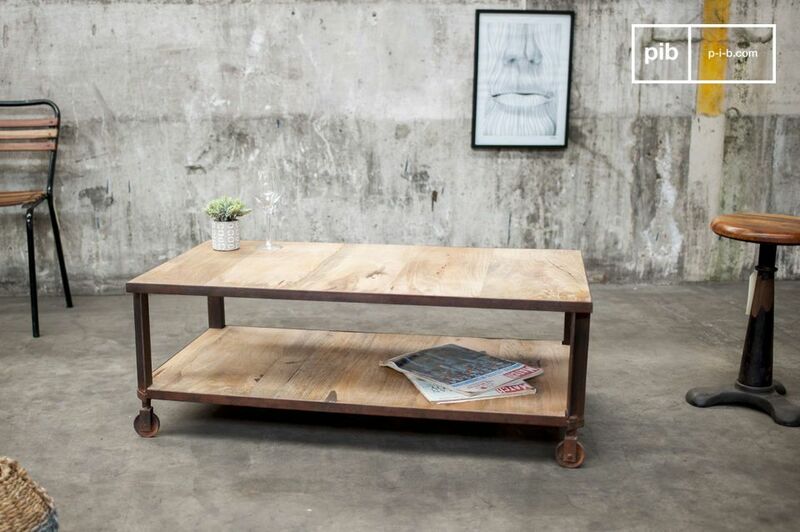 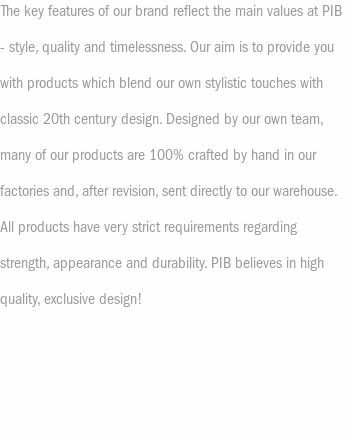 This effect comes from its metal casters that are mounted on the coffee table, and greatly facilitate its movement. 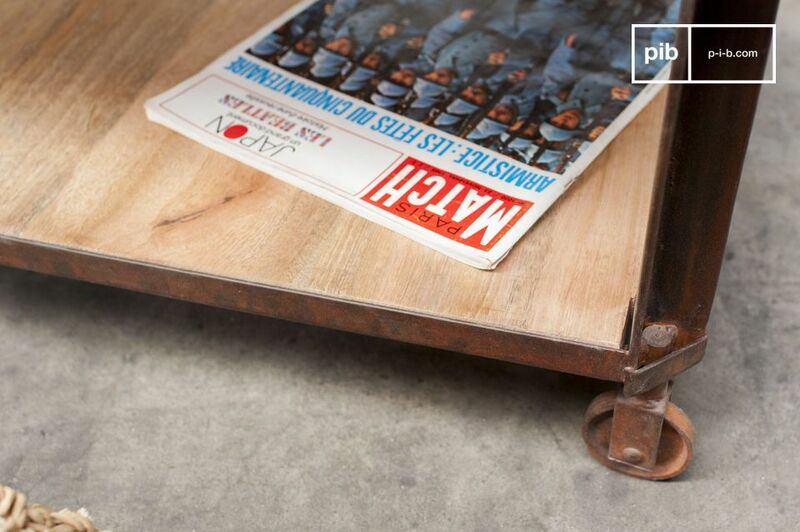 This retro coffee table is also appreciated for its functionality, thanks to its two tops that save space by storing magazines, books and other small items.